Animal feed is food or intake given to farm animals or pets. Animal feed is a very important factor in cultivation activities in the livestock sector. Therefore, the selection of poultry feeds exactly determines the success of the livestock business. The feed requirements for each type of livestock varies, depending on the type, age and weight of the livestock. But in general, all livestock require feed and balanced nutrition for growth and development can be optimal and can result in increased milk production, especially for cattle. 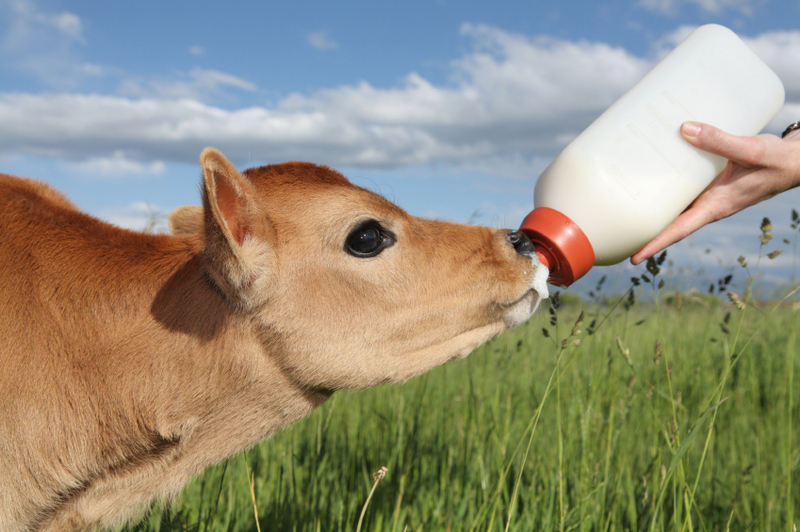 Because cow’s milk is a calf milk replacer. Because the nutritional needs of cattle can not be fulfilled by providing one type of feed only, then the veraiasi or diversity of the type of feed should also be considered in the feeding of livestock. Similar to livestock business, the provision of quality animal feed greatly affects the success rate of livestock business. Although the livestock seeds come from superior seeds and have superior genetic properties, but if not balanced with the provision of quality and appropriate feed, then the various advantages will not provide significant added value. Providing appropriate and quality animal feeds can increase the genetic potential of domestic cattle so as to increase the livestock production target. During the dry season, there is usually a decrease in energy, minerals, and proteins contained in forage feed. This is because forage during the growth is lack of water. In addition, during this season there is often a shortage of food volume due to the scarcity of feed ingredients in the form of forage feed. So feeding cows in the dry season often does not meet the requirements of livestock needs, even the quality of feed is low. This condition causes the growth of livestock become obstructed. the production of milk produced by dairy cows has a quantitative trait that must be directly influenced by genetic factors as well as environmental factors. Genetic factors are factors that occur because of the ability that has existed in the individual since he was born. Environmental factors alone can come from the environment when calves are still in the uterine environment before birth and also how the proportion and quality of nutrients during calves are still in the mother’s womb. The next environment is the environment when the child is born into the world, with influences such as breast milk and also when the child is no longer breastfed to the mother. If genetic quality gets better and increases, then milk production will also be better. Increased productivity of dairy cows can be achieved with the support of good environmental conditions. Improve the genetic quality of livestock can be done by inter alia through the marriage system as well as selection.